On Thursday, April 4, students in the senior Latin class made a field trip to Greenwich Village with Magister Marius (Mr. Mari). 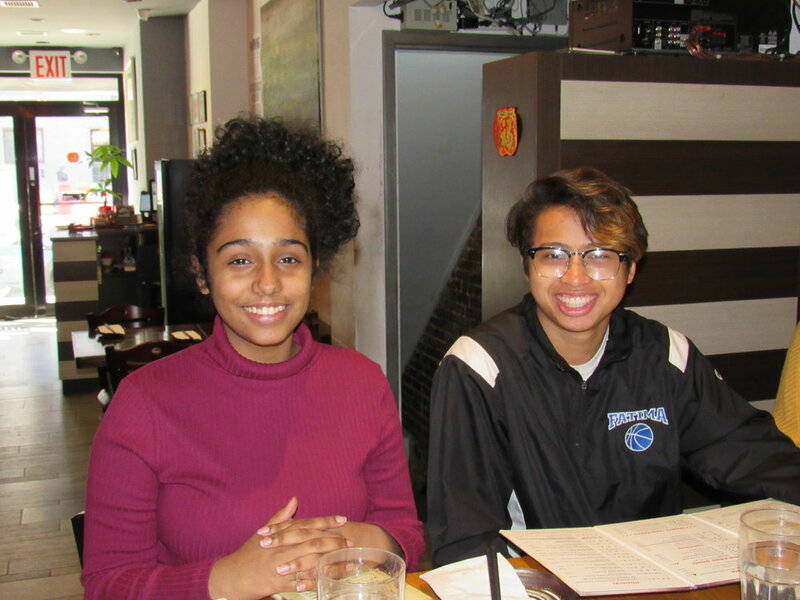 After a light supper of Chinese noodles, they visited the Museum of Illusions, examined neoclassical architecture near the NYU campus, and sampled espresso coffee in a French café. Please sign up for our weekly newsletter on events at The Montfort Academy. You may be asked to verify your email address.